U.S. President Donald Trump’s administration proposed a new White House budget that would effectively increase defense spending by 5 percent. Furthermore, the budget would preclude the Defense Department from any funding caps that are set to take place during fiscal year 2020–all positive news for the Direxion Daily Aerospace & Defense Bull 3X Shares (NYSEARCA: DFEN). The budget calls for an outlay of $750 billion to overall defense spending–$718 billion of which will go to the Defense Department alone. 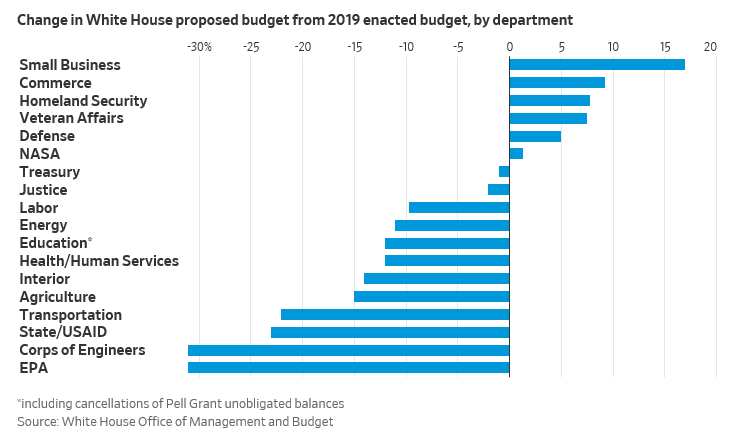 Of course, the budget must go through the approval process and Congress is widely expected to reject the proposal, but if the defense spending initiatives remain untouched, it’s certainly a boon to the sector. 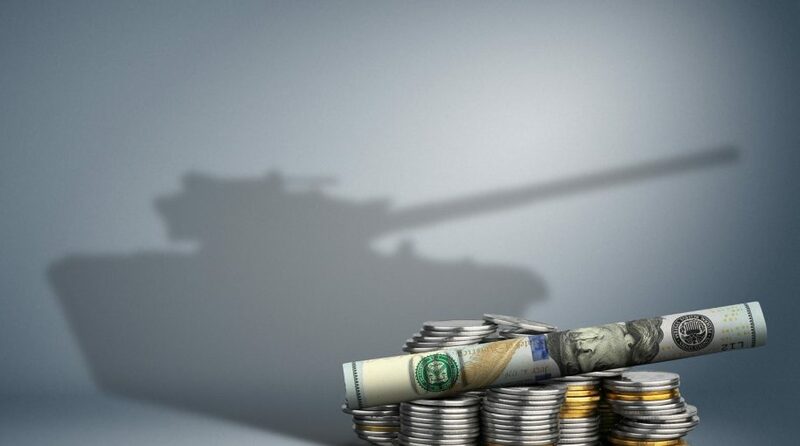 In 2019, funding for overseas contingency operations (OCO), which pays for the wars in Iraq and Afghanistan, was set at $69 billion. This figure would rise to $165 billion by the year 2020 with the White House requesting to use the Department of Defense budget to allocate another $9 billion for emergency border security spending.